Donald Trump’s visit to the Valley brings mixed feelings to the Latino community. On one side many Hispanics feel he does not support them. for the Agriculture industry may just help Trump appeal to Hispanics like Giselle Gasca. 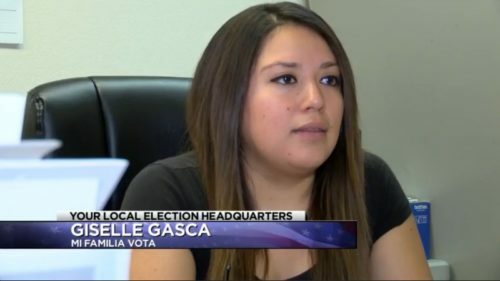 “We’re going to be paying attention, we’d like to hear what he has to say,” said Gasca, with Mi Familia Vota.